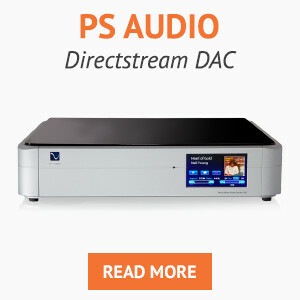 A quality regulated linear power supply to fit the Arcam R-DAC. 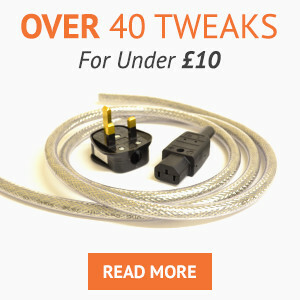 Please note no discount codes can be used with power supplies. Thank you for your understanding. 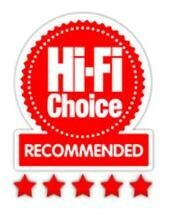 Hi-Fi Choice 5 star reveiwed, see the review here. 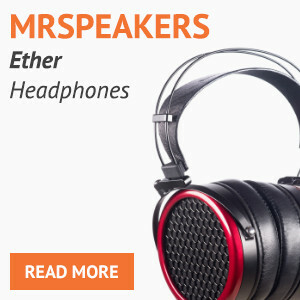 It has long been known that SMPS which powers the R-Dac injects interference into the mains supply ruining the sound quality, thus many alternatives have appeared on the market and are commonly known as regulated linear power supply’s. The Mains Cables R Us PSU is however uniquely different from all other offerings as it is housed in 2 seperate cases. The larger case contains the main power supply and the smaller case the final regulation stage (regulation is required when outputting DC which is direct current, in the case of the r-DAC 6 volts DC). The advantage to fitting the final reg. stage in a smaller separate case is that it can be placed next to the R-Dac whilst the main case is hidden away behind the equipment rack. 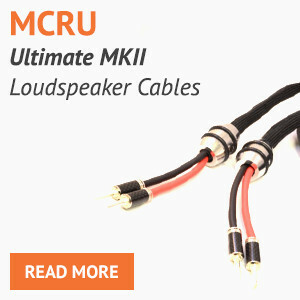 Mk III version of out popular linear power supply for the ARcam R-Dac and other devices. 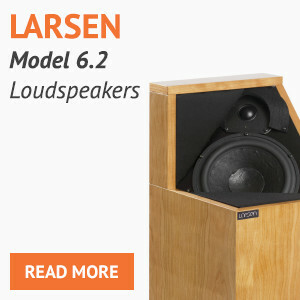 A review of the latest version is on The Art of Sound Forum. 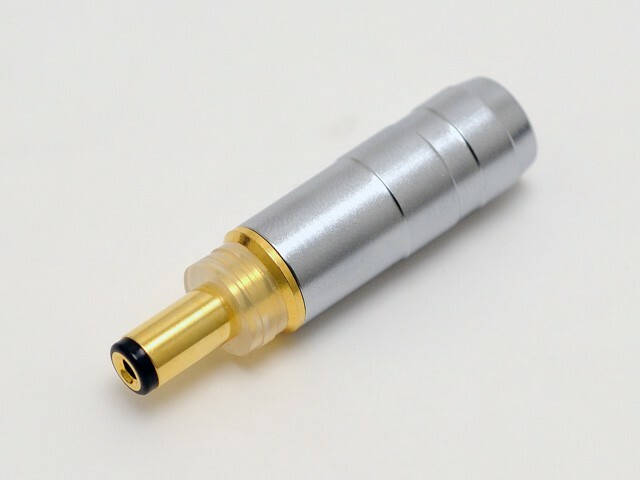 We build these to order and can supply for all the popular DAC’s and anything else powered by a wall wart plug. 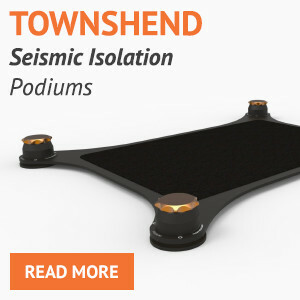 The same review is featured on Logitech’s slim devices forum. 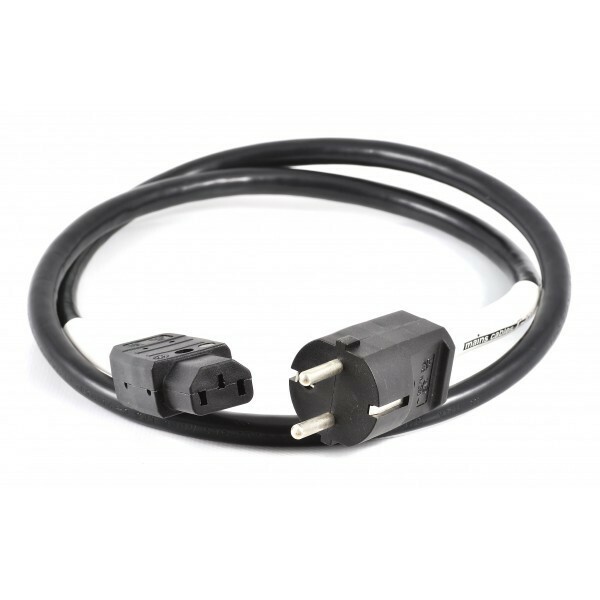 The power supply is a 2 box design, it comes with a power cord and dc cable as standard, you can up-grade it if you wish, it has been positively reviewed in it’s standard format. The PSU ships with the correct dc plug to fit your device, just plug in and go. 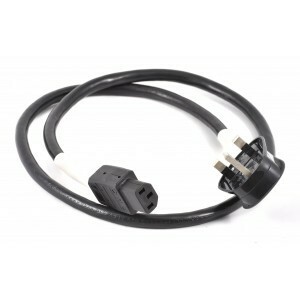 It is available in 120V version for the USA and other countries and the power cord will be fitted with the appropriate mains plug for your country, USA Nema, Schuko, UK or Australian. 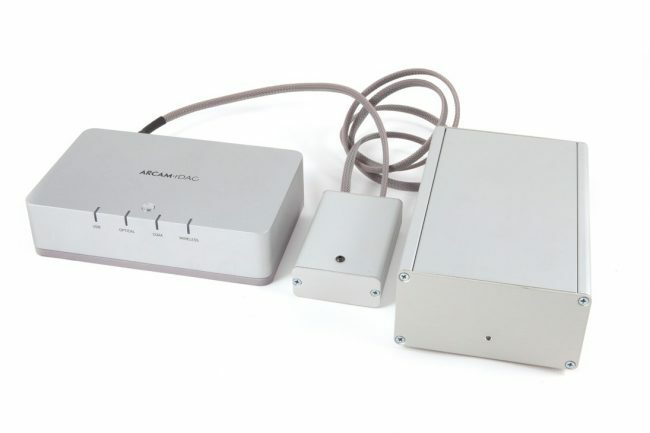 An audio grade linear power supply outputting DC voltage of various levels (built to order with your desired output voltage) suitable for any piece of equipment that uses a wall wart type power supply. 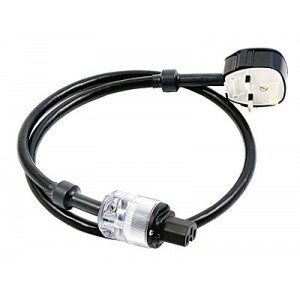 The PSU comes complete with a DC lead to attach to your equipment and a mains lead, up-grades are available using the menu at the right hand side of the price and quantity box. This power supply replaces the wall wart type that came with your item, If you want to up-grade to this power supply and your equipment is not listed, contact us to discuss your requirements. Was sceptical about the effect of such power supply. But not any longer! 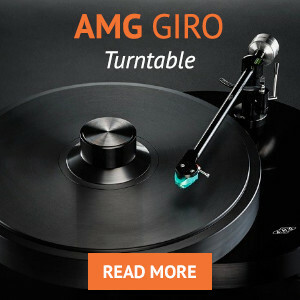 It does make audible difference, especially with hi-res recordings. Tested it by listening to Band On The Run (official uncompressed WAV 24/96) and several Beatles records (copied from Apple USB stick: FLAC 24/44.1). All sound much better with the new power supply. 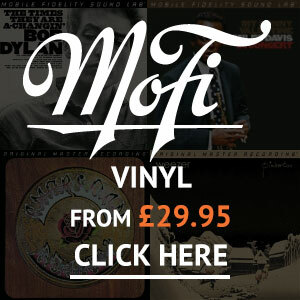 Difference is less pronounced with CD quality recordings. Still, money well spent! Set up: Glyph Portagig 50 HDD to USB port of Squeezebox Touch using Wireworld Ultraviolet USB cable. Digital output from SBT to Cyrus DACX using Townshend digital interconnect. 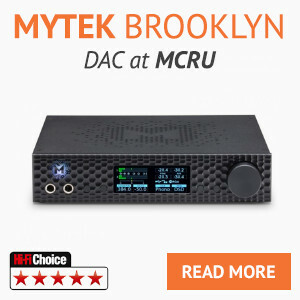 Analogue signal from DAC to NAD M3 with Townshend DCT 300 balanced XLR interconnects. 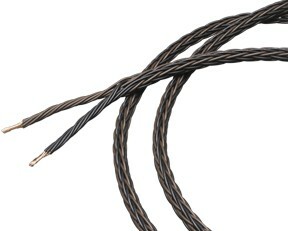 With Townshend Isolda speaker cables to Monitor Audio GS60 speakers. DACX used with Cyrus PXR power supply. 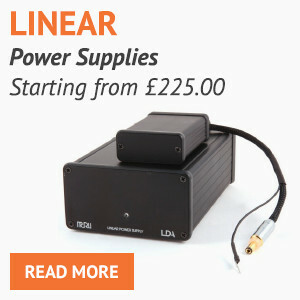 And of course MKII Linear Power Supply! When thinking of regulation, it’s worth remembering the Roman god Janus. Who was the god of gateways, and was a two faced god looking in both directions. 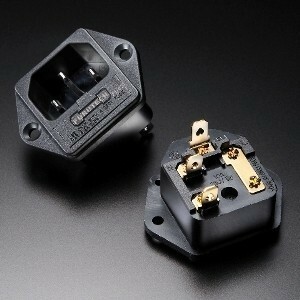 Likewise a good voltage regulator is required to look in both directions at once. From one direction you have the mains supply, with the ever increasing noise, distortion and random variation that exists on our household mains supply. In the other direction you have the device you are supplying power to. The load will be asking constantly varying current, and the job of the regulator will be to ignore the varying load and to supply a rock steady voltage that ignores the changing load. To ask a single regulator to perform both tasks means that it can not do either as well as it could. We don’t ask our regulators to be two faced, we split the two functions into two separate regulators and put them both where they can do the best job. The first regulator is close to the mains supply, its job is to take the incoming mains and convert it into a low(ish) noise DC supply, and to isolate the mess that is our household power lines from what follows. 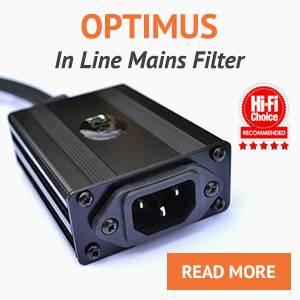 In most power supplies on the market, the output of the first stage would be directly connected to the load device, and that would certainly be an improvement over the supplies that most manufactures provide. But we can do better by adding the other face of Janus to the system. 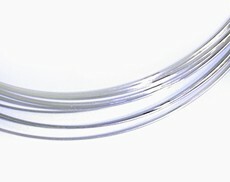 The second regulator is supplied with a clean low noise supply, and its job is to handle the changing demands of the load. To do that, it needs to be as close to the load as possible. So we remove the second regulator from the main box, and place it close to the load, both electrically and physically, that removes it from the noise and interference of the mains supply, and allows it to spend its time looking towards the load. Typical commercial voltage regulator chips are general purpose devices, but are not quiet enough for the task on hand, so the second regulator uses a bespoke regulator based on a low noise multi stage filtered voltage reference, a low noise error amplifier and a high current low resistance mosfet. 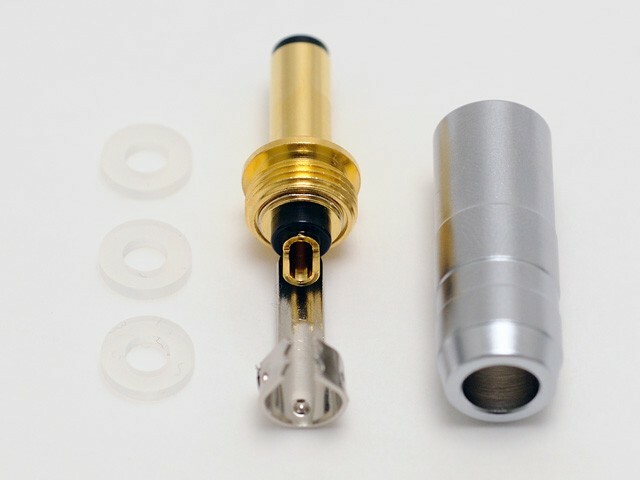 To allow it to handle the changing load it also needs to supply current on demand, so all the remaining space in the second regulator is filled with low impedance capacitors to act as a local energy source. Using the two stages of regulator, we achieve a noise floor equal or better than most battery supplies, and a effective source resistance of the order of 0.02 ohm (and the short cable run to the load avoids increasing this valve by adding copper where its not needed, and the use of a discrete regulator design allows that tiny value to be maintained way above frequency any audio device operates at.